Apple may have found a way to brings its retail stores into India, but Google is reportedly running into some issues in the country as it attempts to expand Street View. The popular photo mapping service has reportedly been rejected by India's government over possible security concerns. India's interior ministry already delivered the bad news to Google, according to The Press Trust of India reports. However, a Google representative told BBC that the company still hasn't received an official order either way. 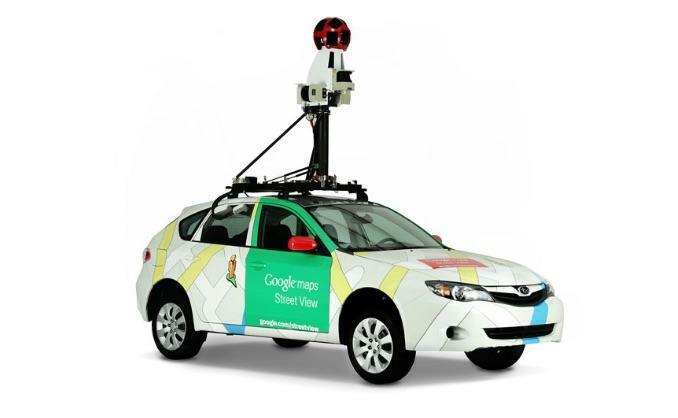 The main issue with Street View may come down to security. India's security agencies reportedly argued that the street-level photos Google wants to take could be used to plan terrorist attacks. Specifically, images of defense installations are a concern, and officials claim there's no way to monitor or restrict Street View once it launches in the country. This isn't the first time Google's run into issues with Street View. The service was blocked by the Czech government too, and about 250,000 German residents demanded the company blur images of their houses to protect their privacy. But India is a huge market, and Google could be losing out big time if it really does get rejected from bringing Street View to the country entirely.